The perfect place to clear your head, go on long walks and get inspired. 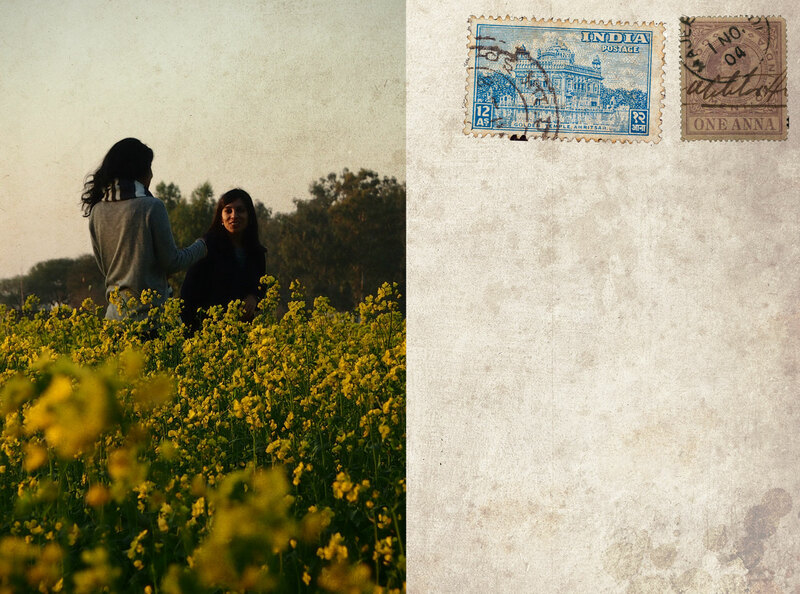 I took a little piece of Preet Nagar with me and left behind a little bit of my heart. Beautiful , tranquil and welcoming. 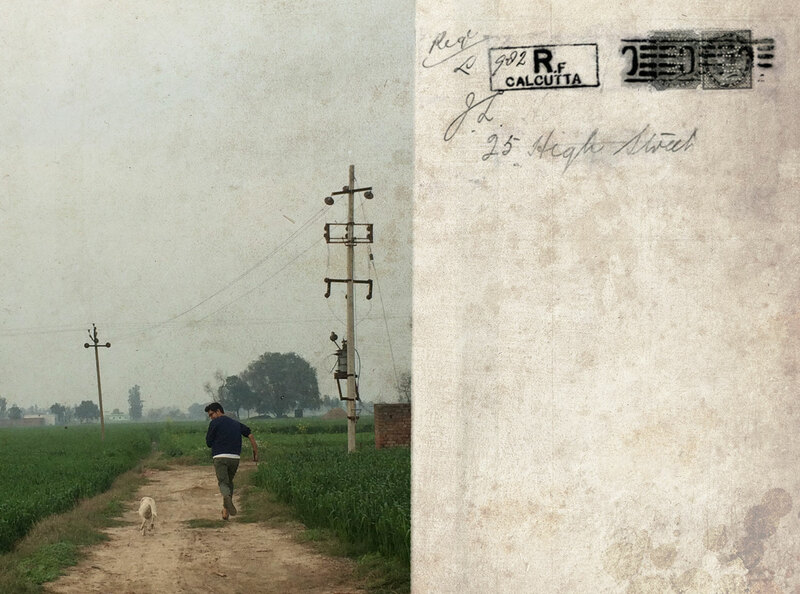 Preet nagar is magical and filled with positive energy !! Everything about it is real and nice. It’s not only a great escape from the city but a place where you wake up feeling brighter and happier each day ! A faint smell of tobacco in the air. Giving in to words and fantasy. Possibilities constantly flooding her mind. Expressions seeping in and out of the skin. Mind and soul open to give and receive. A beauty hunter like me. The ten days I spent , with four other artists, turned out to be one of the most inspiring and memorable trips I’ve made in 2015. While still a work-in-progress, the infrastructure for a full-fledged residency already exists. As a writer and musician, this helped create the perfect space for me to work on stories and tunes. From the lovely Wodehouse collection to the hospitality and friendliness of the Singh family, I couldn’t have asked for anything more. 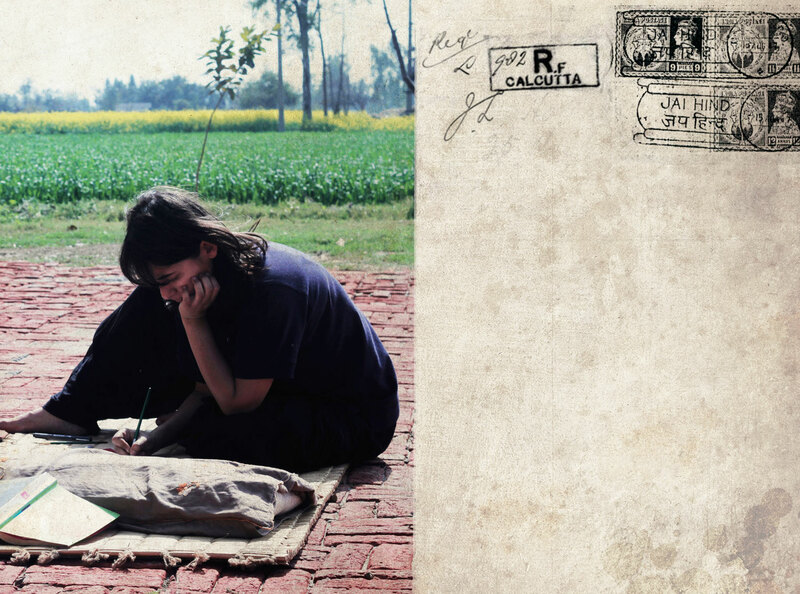 The artists-in-residence involved the local kids in games and activities, making Preet Nagar a great place to work on a creative project while giving back to this charming village in Punjab. 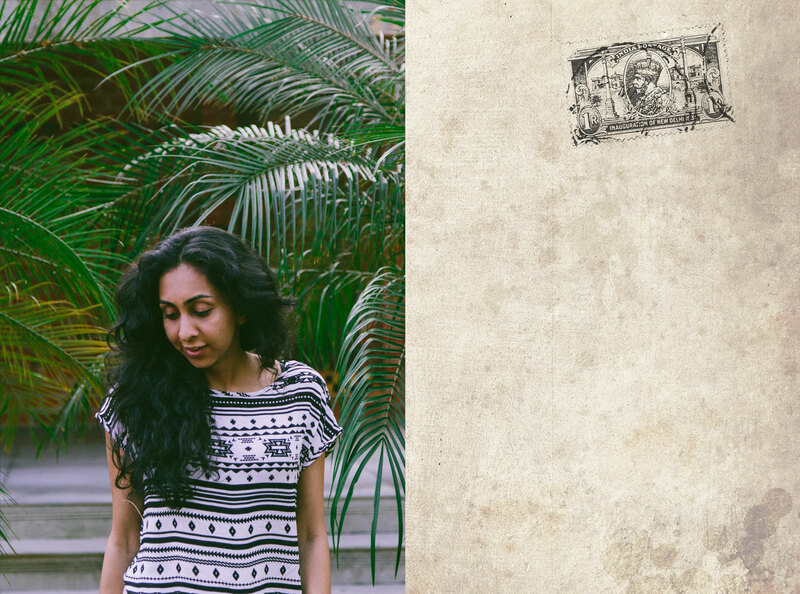 Preet Nagar has the kind of creative energy that has been honed in a space for generations. The simplicity and purity of the surroundings work like magic in clearing out your headspace and your thoughts float freely across the open fields .. Samia is a great host! so warm , hospitable.. adding her inspiring energy to the place. . It was the perfect place to create a productive mind set for the new year. 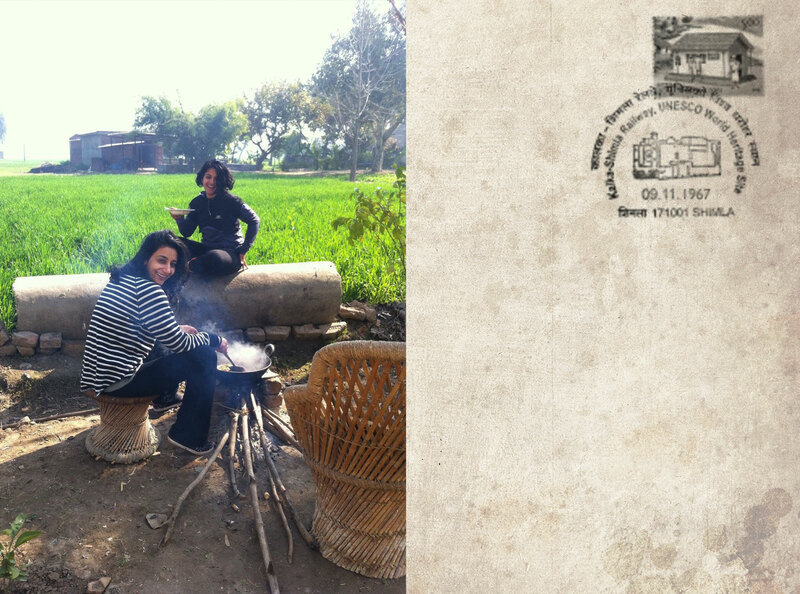 The few days I spent in Preet Nagar were beautiful though definitely not enough. Going back soon for sure! Preet Nagar Residency exceeded my expectations. This place is high on warmth and friendliness. The location is perfect to spend time reading, writing, creating, wondering and wandering. The stay was very comfortable, food was homely and healthy, and people were warm and supportive. 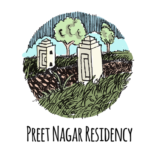 Preet Nagar has its roots in the field of art and history, which is why the artist residency is very much in-sync and gives one a holistic experience. 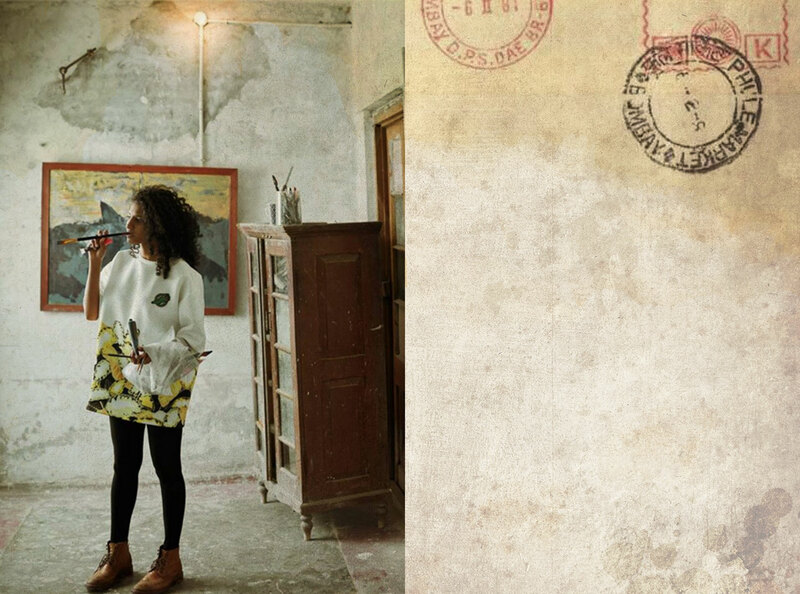 One can learn more of the place and its history, on arriving as the organizers take you around the fields, ancient ruins and an old building which is being turned into a studio space for artists. Overall, a week well spent, creating and learning along with other artists at the residence. Looking forward to being here again, for a longer period of time.